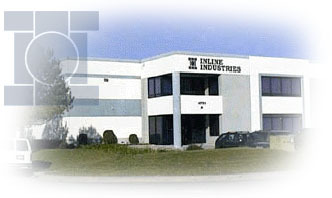 Inline maintains an extensive inventory in its California warehouse to support a growing distribution network. Our staff provides factory support to address technical questions. We offer sole source automated systems with pneumatic/electric actuators and accessories, and can ship these usually within 24 hours of order. Additionally, we are able to modify existing products or manufacture new designs to meet specific requirements. By providing a broad range of high quality products at competitive prices, Inline offers its customers a significant advantage in the industrial marketplace.